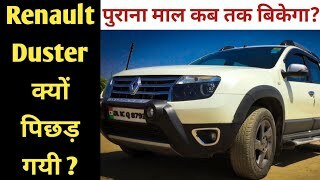 Renault Duster 110 ps - Still King ? 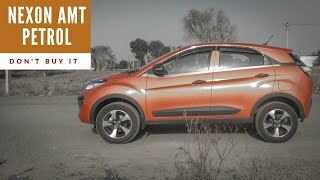 Upcoming Duster ? 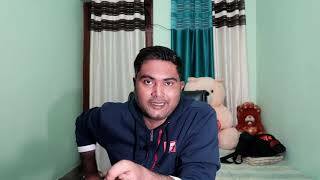 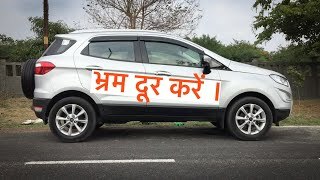 Myth - 0-100 बढ़िया मतलब गाड़ी बढ़िया ? 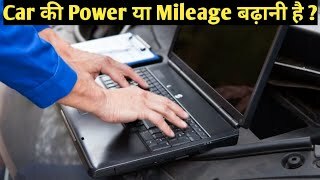 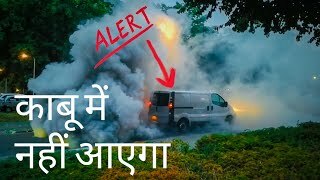 Diesel Engine Runaway - फटेगा क्या ? 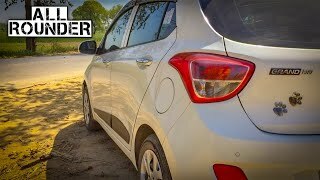 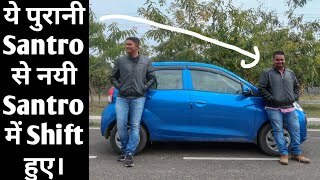 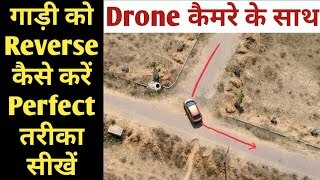 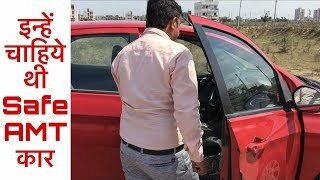 Hyundai Grand i10 - Owner Perspective | After 5 Year. 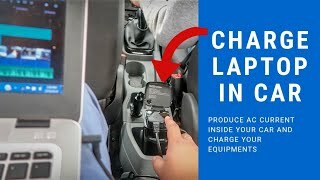 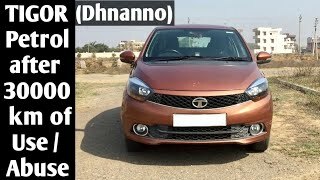 2019 Tiago XZA (AMT) for First Time Buyer ? 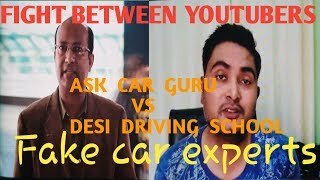 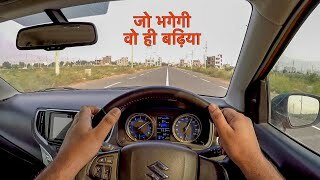 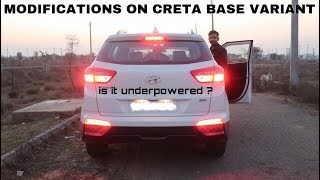 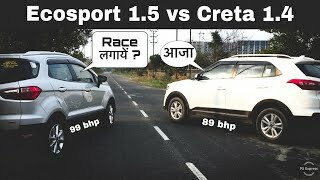 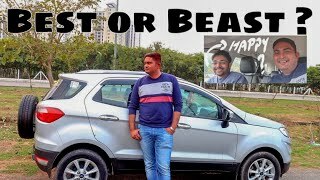 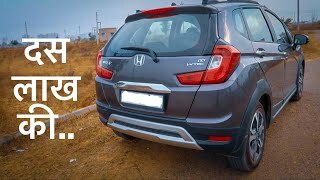 Hyundai Creta 1.4 Diesel - Owner Perspective | Underpowered or not ? 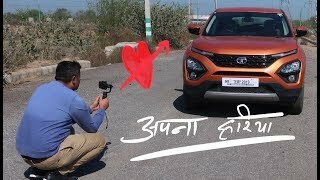 इसके बाद भी TATA MOTORS की गाड़ियां लोगे आप ?